Most people assume the bow-shooting cycle ends when you follow through after releasing the arrow. However, to improve you must include the final step – feedback – into your shooting routine. What is feedback? After completing each shot – whether it’s in practice or competition – you should pause to think about the shot. Don’t focus on the shot’s negative elements, such as what you did wrong or what the arrow scored. Focus on what you did well and what you can improve for the next shot. Rate your shot execution from 1 to 5. Tell yourself one thing you could improve and one thing you did exceptionally well during your previous shot. Repeat your mantra or a helpful reminder for the next shot. For example: Pull it apart. Drive it in. Keep expanding. Visualize yourself shooting a perfect shot while singing a song. During the feedback step it’s important to protect your self-image with a positive attitude. You must do the SAME thing EVERY time you shoot an arrow. That helps eliminate problems when pressured. Now, what is “self image”? This is how you see yourself, how others see you, and how you perceive others see you. That’s a mouthful, right? Well, self-image is tough to change, so it’s imperative that your self-affirmations are positive. The mind tends to dwell on negative perceptions, but if we keep positive thoughts we can change how we do things to improve. 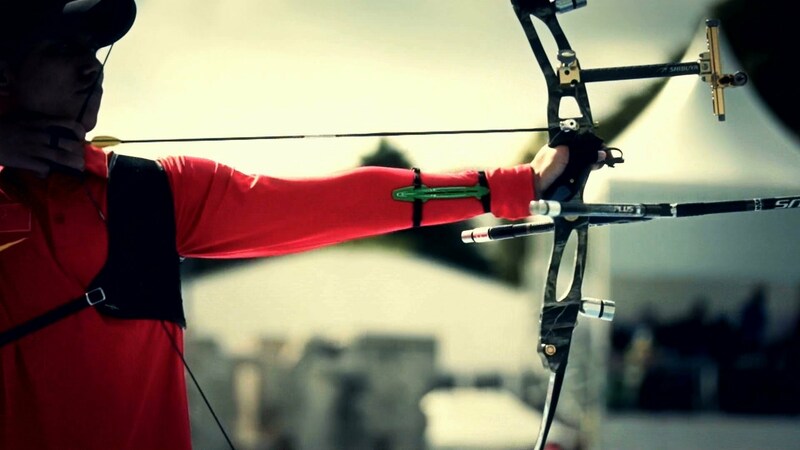 Self-image can affect more than just your archery skills. It’s how you live your life! In the end, feedback is vital for learning, correcting and staying positive. But remember this: A shot arrow is a shot arrow, and you can never get it back. Focus on doing things right for the next arrow instead of dwelling on what went wrong with the last arrow. That’s the only way to improve your scores.